The first Oldie Goldies post for 2014 is the classic war film "All Quiet on the Western Front". This impressive production follows a group of young German soldiers as they experience the horrors of World War I. With its astonishing direction and writing, it remains one of the most convincing anti-war statements ever put on film. It perfectly captures the madness and dread that accompanies the front line. 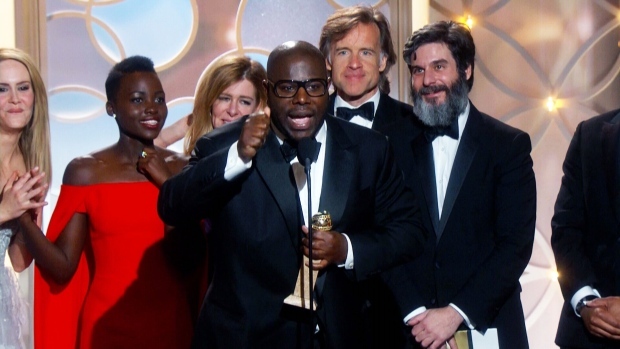 The Academy was certainly impressed, awarding the film for Best Picture and Best Director, in addition to other deserved nods for Best Screenplay and Best Cinematography. My top pick for this week is the 1999 Jane Austen adaptation "Mansfield Park". Directed by Patricia Rozema, this is a typical romance story as can be expected from its source material. However, there was something uniquely fascinating about this film that made me take notice. The film centers around protagonist Fanny Brice (Frances O'Connor), a poor young woman who is sent to live with her wealthy relatives in their estate called Mansfield Park. As can be expected by the early 1800s setting, she is seen as inferior. However, she quickly adapts to her situation, becoming highly literate and forming a close bond with Edmund, one of the family's young men. Soon, an additional pair of residents arrive in the form of Henry and Mary Crawford, both appealing in appearance and demeanor. Thus begins a complex web of romantic longings between Fanny, Henry, Mary, Edmund (and his 2 sisters). You may be rolling your eyes at the "soap opera" quality of it all and in many ways, you'd be justified in this assumption. However, there's much more to take away from this film than just the surface-level melodrama. As is often the case with Jane Austen's heroines, the main character serves to challenge the attitude towards women's place in society. In addition, it's an interesting commentary on the social hierarchy imposed by the landed gentry of the time. There's always the sense that Fanny is the smartest person in the room, yet she is often repressed due to her gender and social standing. To add to those traditional themes of 19th century period dramas, it also brings up the question of slavery. Even though we never actually see a slave, the script is always acutely aware of its importance. We often think of the evil plantation class as the main culprits in this horrific practice, but the seemingly pleasant Old World bourgeoisie were just as liable, maybe even more so. As someone living in a region where the desire for reparations is becoming a hot topic, this was a particularly interesting reminder of the far-reaching benefits derived from slavery. Indeed the social commentary adds a lot of depth, but the romance is the main focus of the plot. Brimming with wit and energy, the screenplay gives the cast some great material to work with. 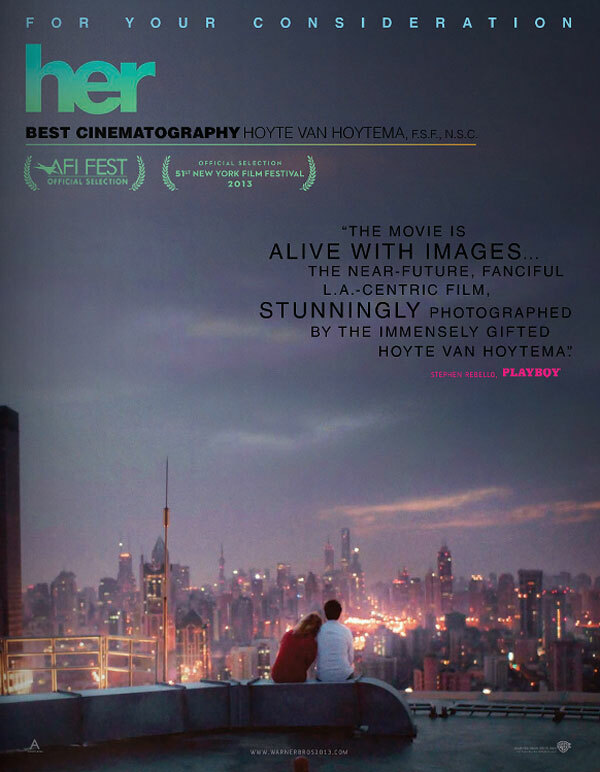 The film has a rare authenticity in the way it portrays the complicated nature of love and relationships. Even though the outcome seemed preordained, the plot detours were surprisingly unpredictable (I'm familiar with the novel). So even when Rozema's directing fell into its placid tendencies, I was still wrapped up in this beautiful story. 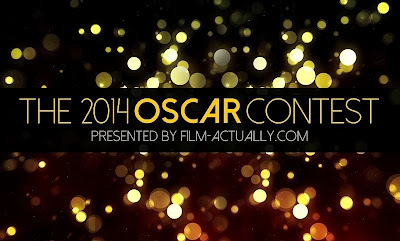 Thankfully, the actors did the screenplay justice, instilling each character with due intrigue and specific appeal. From Frances O'Connor to Lindsay Duncan (on double duty playing Fannie's mother and aunt), it's a fine parade of wonderful character acting. 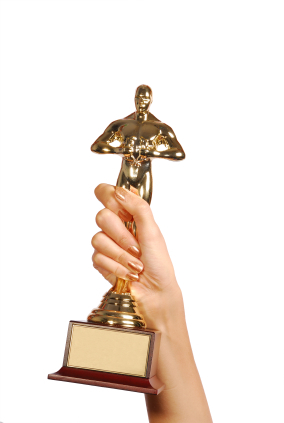 I was legitimately surprised to find out that there was hardly any awards attention for any of the actors. Perhaps, the film was dismissed for its admittedly conservative artistry. However, I still maintain that there's a lot to appreciate in the film's strong sense of time and place. "Mansfield Park" tugged at my heart strings while simultaneously giving me food for thought. That's more than I can say for the majority of today's romance films. I'd gladly recommend it to fans of the genre. You may not have remembered, but there was yet another World War II movie seeking Oscar attention this year. Said film is titled "The Book Thief" and it has managed to fall completely under the radar among the other fall releases. Well, after finally seeing it this week, I now understand why. Based on the novel of the same name by Markus Zusak, the story begins in 1938 in Germany. Liesel (Sophie Nelisse) has been adopted by foster parents Hans (Geoffrey Rush) and Rosa (Emily Watson). The early days are rough for her, having to deal with Rosa's grumpiness and the embarrassment of not being able to read. With the war escalating, she eventually finds comfort in her new home and along with Hans, she becomes an avid reader. One day a young Jewish man named Max (Ben Schnetzer) arrives at their home seeking shelter and Liesel forges a lifelong relationship with him. Of course, the plot is a bit more complicated than that but the film always seems to come back to the theme of friendship. 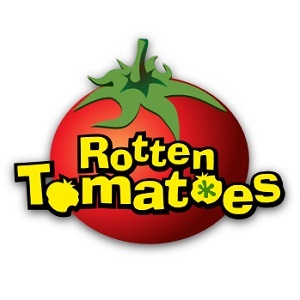 In a way, it illustrates one of the film's main problems. Its forced sentimentality is often at odds with the atmosphere of the setting. Narrated by "Death" itself, I can't recall ever being so turned off by a film's narration. It's absolutely tone deaf, coming across like a morbid bedtime story. In general, the events of the plot also seem so random at times. There are various scenes to show the growing relationships between the characters but they don't add much to the story. They're cute scenes, but the characters feel too hollow for them to be of any significance. In the end, you're bound to wonder what was the point of it all. There's not much insight into how Naziism psychologically affected the protagonist and there's not enough character depth for its "coming of age" pleasantries to leave much impact on the viewer. Hence, the film is unlikely to captivate either adult or young audiences. The film is not without its merits though. It's handsomely made, with lovely cinematography, costume design and production design. In addition, the performances are all quite good, delivering the sincerity that the film requires. 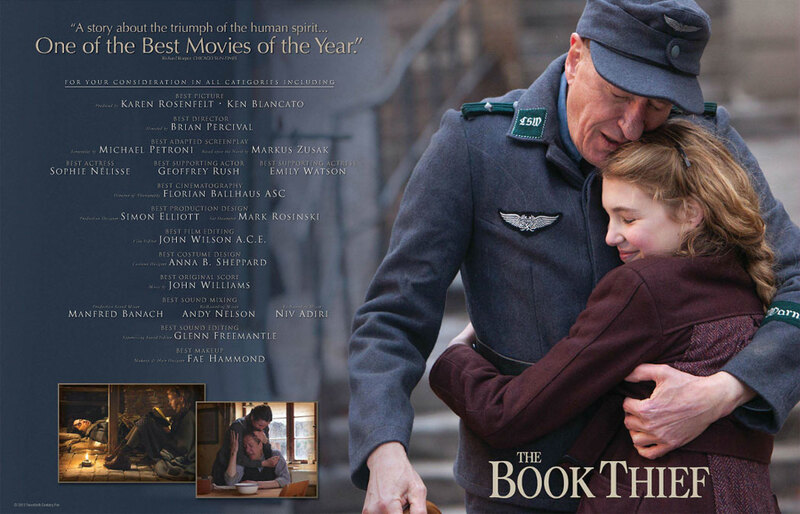 Of the cast, Geoffrey Rush is certainly the standout and it's also a good showcase for young Sophie Nelisse. If there's anything good to come out of it, it's the development of her career. She obviously has the talent. Hopefully she'll be featured in some stronger films in the future, because this one is too simplistic and underwhelming. What would you do if you were transported to an alternate reality? Imagine you woke up one day in a world that seems like your own but with people who speak a weird language, eat unusual food and have alien rituals. It may sound like I'm describing a sci-fi/fantasy movie, but this is actually the sort of impression I got from the protagonist in Woody Allen's "Blue Jasmine". In a strange way, this film reminded me of Disney's "Enchanted" in its design. Much like that film, "Blue Jasmine" begins with a princess who becomes exiled from her world by no fault of her own. In this case, the protagonist isn't an actual princess, but her trophy wife lifestyle had all the glamour of royalty. Manhattanite Jasmine (Cate Blanchett) is on her way to San Francisco, after she finds herself poor and homeless when her husband is busted for fraudulent business dealings. She plans to stay with adopted sister (Sally Hawkins) and start over. When she finally arrives, she realizes that this new society is completely unlike her own. Jasmine refuses to assimilate however, still wearing her designer outfits and drinking her stoli martinis. She's like Giselle from "Enchanted", singing her happy working song and oblivious to the world around her. On the other hand, Ginger and her friends are content in casual wear, drinking a beer. Despite her outward appearance though, Jasmine is a mess. After a troubled marriage (her husband cheated in both his professional and romantic life) which came to a tramautic end (her husband committed suicide in jail), she has lost all since of herself. Hooked on anti-anxiety pills, she's in complete mental disarray. At times, she can even be found talking to herself. It's certainly a depressing state of mind, but it's not reflective of the general tone of the movie. What we have here is essentially a comedy of manners, focusing on her amusing struggle to adjust to the life of the common man. It's a perfect showcase of the talents of Cate Blanchett, who seems like she was born to play this role. In real life she projects a natural air of sophistication and she uses that brilliantly. She has a deep understanding of her character, delivering self-centered monologues and engaging in aloof discussions with a farcical upper-class cadence. Even funnier are her disdainful non-verbal reactions to people who show interest in her. She's condescending without realizing it and it's downright hilarious. This is one of the best fusions of actor and character that I've ever seen. Another standout casting decision is Sally Hawkins as Ginger. Reprising some of the cheeriness from her role in "Happy-Go-Lucky", she makes for a great screen partner with Blanchett. Her "plain Jane" demeanour makes for an amusing contrast with Blanchett's regal poise. She's just as complex a character too, having her own troubles stemming from a paralyzing lack of ambition (in terms of men and her career). You can't help but love her though, as she and her friends are more likely to resemble your own life. Woody Allen's wonderful script gives these actresses and their fine supporting players (Bobby Cannavale, Alec Baldwin, Andrew Dice Clay et al.) plenty to work with and they rise to the occasion. The characters may not know it, but they are effortlessly entertaining. Overall, "Blue Jasmine is a delightful, breezy watch. Despite this, it brings up the problem with placing expectations on a film. Considering the dark, delusional psychology of the lead character, I expected something more along the lines of "Crimes and Misdemeanors". So as much as I thoroughly enjoyed this film, I felt it lacked the deep intellectual wit that I've associated with Woody Allen. That's more of a personal problem than one of the film itself though. If you go into this expecting a comedy (rather than a probing Woody Allen drama) then I'm sure you won't be disappointed. 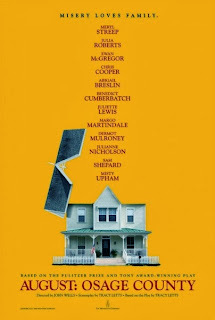 Mike reviewed August: Osage County. Andrew joins the few bloggers/critics (myself included) in praise of The Secret Life of Walter Mitty. Robert chose a great scene from The Lord of the Rings: The Fellowship of the Ring for his "Favorite Scene Friday" series. Simon wrote an interesting article titled "Critics Must Stand Firm on Standards". 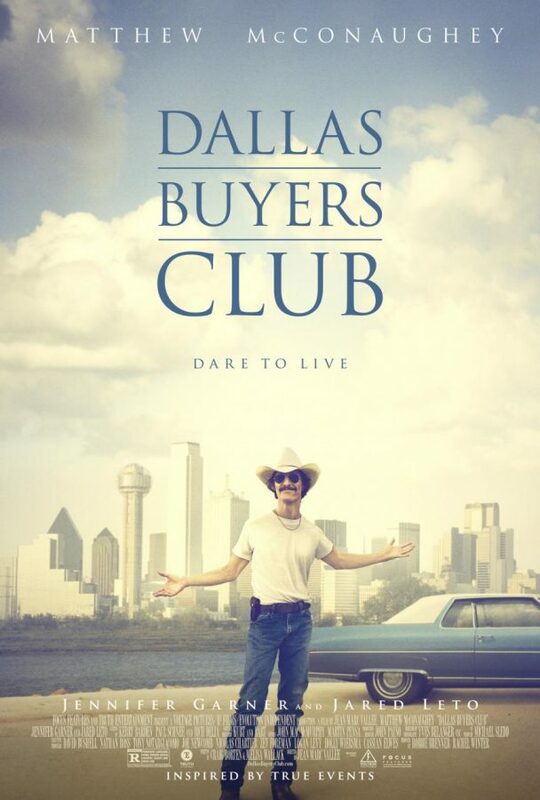 David O. Russell has been on a roll lately and with that track record comes high expectations. With his latest film "American Hustle", he's working from intriguing material and a superb cast. It obviously has the elements to make a great film, but does it live up to his high standard? "American Hustle" is loosely based on the ABSCAM scandal of the late 70s/early 80s, which was an elaborate con used to indict corrupt politicians in New Jersey. 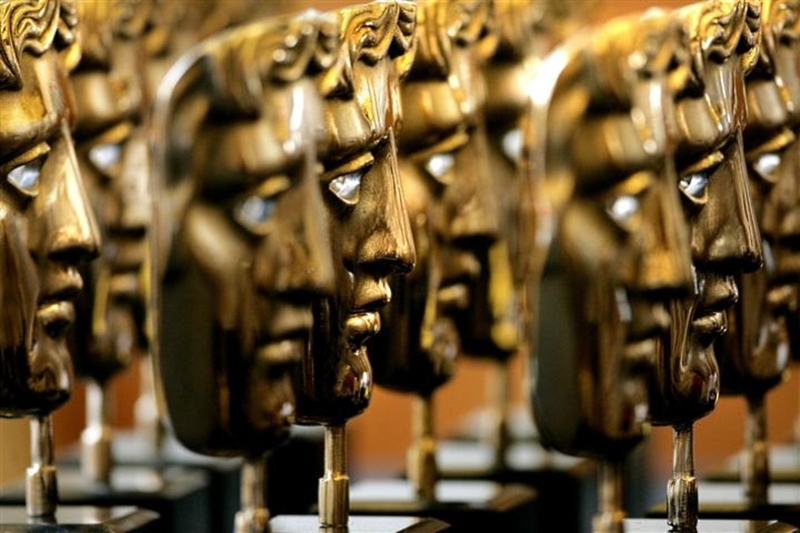 The operation was carried out by a network of hustlers, including a master con artist (Christian Bale), his beautiful faux-British partner (Amy Adams) and an undercover FBI agent (Bradley Cooper). As with his previous films, these are all larger-than-life characters played by a cast of frequent collaborators. The film has been labelled "Scorsese-esque", due to similarities to his 90s output of semi-biographical gangster flicks. The narrative style and mafia elements are indeed reminiscent of "Goodfellas" and "Casino". However, this film is so tame in comparison that it's hard for me to agree with those who claim that this is a mere "copy and paste". What we see in this film is still very much in line with the rest of Russell's filmography. Namely, it's an off-kilter character-driven dramedy. Much like his detours into Boston ("The Fighter") and Philadelphia ("Silver Linings Playbook"), Russell excels at capturing a sense of time and place. The fashion and music are equally as important as the human characters. Whether it be Bradley Cooper's perm or groovy disco dancing, it's all a purposeful part of Russell's vision. The great thing about working with familiar actors is that they easily understand this vision. That's definitely the case here, as the ensemble all deliver fine performances. 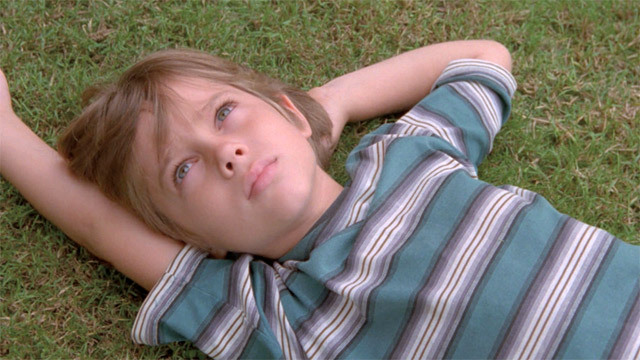 From the trio of main characters, Cooper and Bale are the standouts. Cooper perhaps had a better role in "Silver Linings Playbook" last year, but this is his most skilled performance. He's never been so completely so assured with his technique, a far cry from his early career. Slightly more impressive is the always reliable Christian Bale. He is the realist anchor of the film, which is no easy task considering his character's slightly goofy appearance (that combover!). Unfortunately, Amy Adams doesn't fare as well. She gives a strong performance but she's hindered by a laughably imperfect British accent. Of course, the nature of the role requires this bad accent, but I got the impression that it caused her to struggle to fully inhabit the character. Her female co-star Jennifer Lawrence had no such trouble however, delivering a scene-stealing, vivacious performance as Bale's neglected wife. Also notable is Jeremy Renner, who plays one of the politicians being tricked into a false investment. It's truly outstanding work by all, with Cooper, Bale and Lawrence all having a viable claim for "best in show". Yet despite the ace directing work and dazzling ensemble, there's something missing in the script department. From a macro-level, the film has a great story, but the plot specifics lack a certain "je ne sais quoi". Maybe it could have used more emotion or the stakes could have been higher. It's hard to tell. One thing's for sure though, I was never bored, even when I wasn't entirely sure of what was going on. When all is said and done, that's almost enough for me. I was entertained from start to finish and I was always invested in the characters. 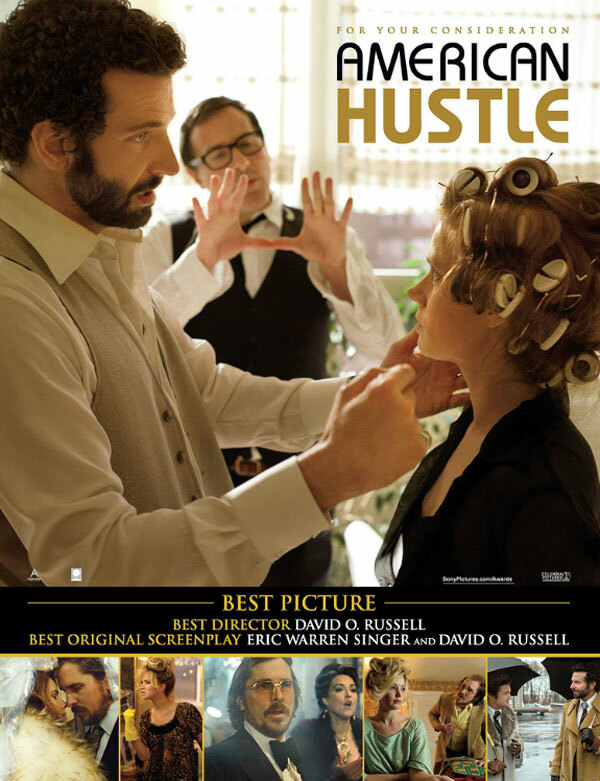 "American Hustle" doesn't quite match up to David O. Russell's own high standards, but it's still a compelling piece of filmmaking. 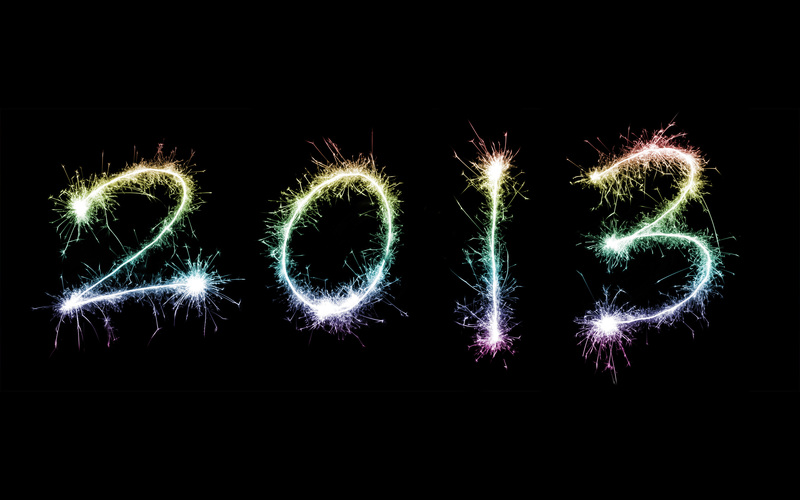 No year is complete without a major war movie and 2013 was no different. 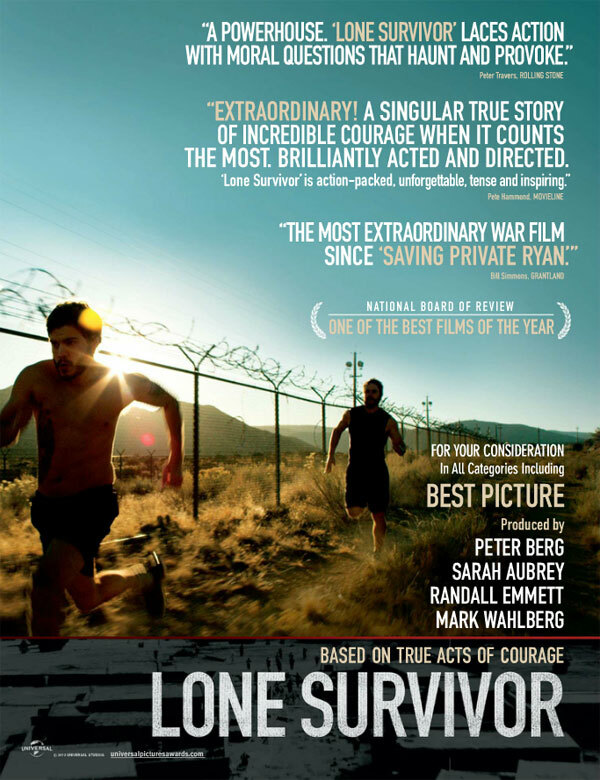 Arriving at the end of the year, "Lone Survivor" seemed to have gotten lost in the blitz of holiday releases. The critics didn't come to its rescue and audiences are perhaps feeling fatigue over contemporary war dramas. However, I still believe it's a film worth considering. The film is directed by Peter Berg, who many of you may know from last year's reviled flop "Battleship". Of course, that's not an encouraging sign but make no mistake, this guy has talent. Despite his uneven filmography, Berg has a lifetime pass from me for creating "Friday Night Lights", one of the best TV series of all time. With that in mind, I was happy to see that this film is much more in line with his work on that under-seen, but highly acclaimed show. "Lone Survivor" tells the harrowing true story of a team of Navy SEALs sent on a dangerous mission to capture a Taliban leader in Afghanistan. As you can probably imagine from the film's title, it doesn't have the happiest of outcomes. Don't tell that to Berg however, as he seems intent on having us believe that everything will turn out fine. He employs his unique humanist style of directing here, which makes him both an inspired and unusual fit for this story. Specifically, he's an expert at handling tender emotional moments but he struggles with creating the tension required for an action film. You quickly get the sense that he loves his characters dearly, not wanting to make their imminent danger feel to be too palpable. This is perfectly exposed in the way he opens the film - reverent real-life footage, sentimental correspondence with loved ones, male bonding. He puts all his heart and soul into scenes like these, much more than when he's required to stage the big action sequences. As much as Berg would like to ignore it however, this is first and foremost a war movie and this particular story requires some big action scenes. To his credit, he does direct the shootouts pretty well. Still, that lack of tension is a problem when the men aren't engaged in combat. Berg loves his wide shot vistas (especially with a sunrise or sunset in the background) but it ends up feeling too glossy and pretty for this material. The film definitely needed some more grit considering the bleakness being depicted. Even with all of these issues, Berg's elegant direction keeps this film at a fairly high quality. Kudos to Mark Wahlberg as well, who admirably carries the tail end of this film and delivers its powerful conclusion. The film may not satisfy those hoping for a landmark war epic, but this is a remarkable true story that deserves to be seen.